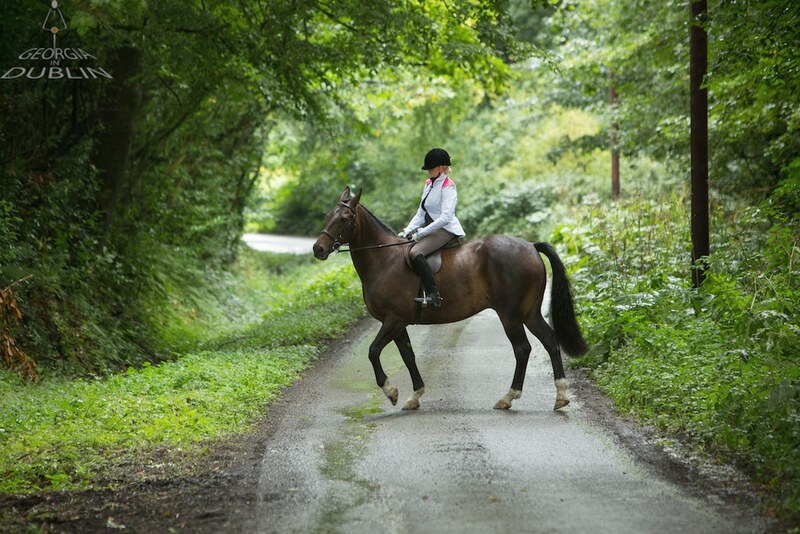 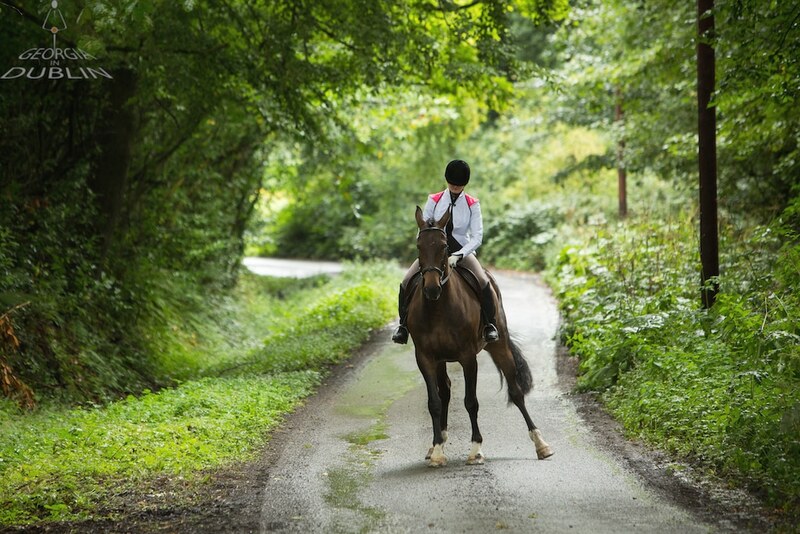 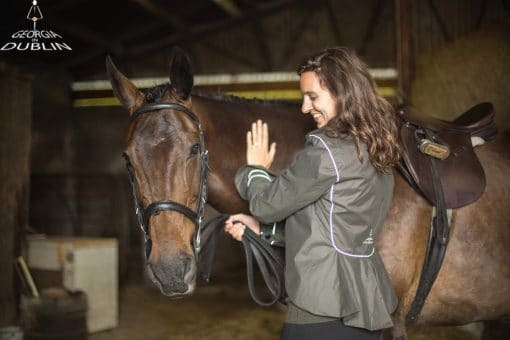 Escape the urban hustle & bustle in your elegant equestrian jacket! 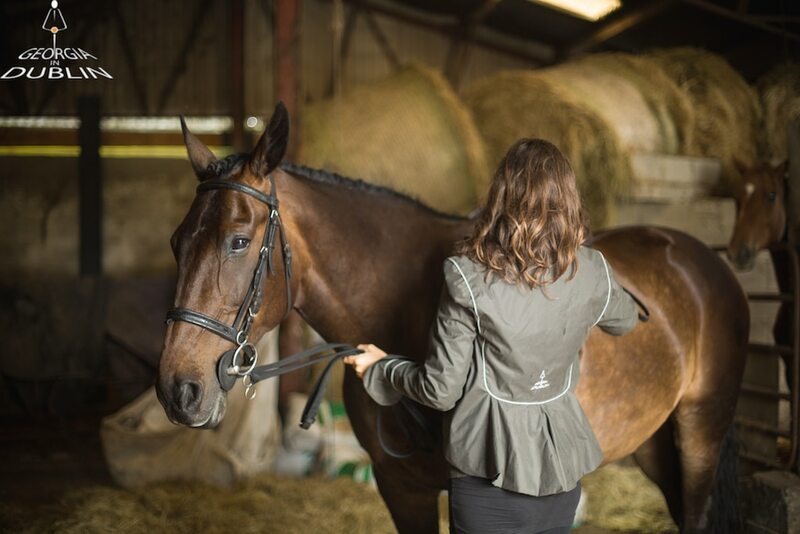 The Hustle&Bustle is a versatile and beautifully tailored equestrian jacket which one can also wear everyday. 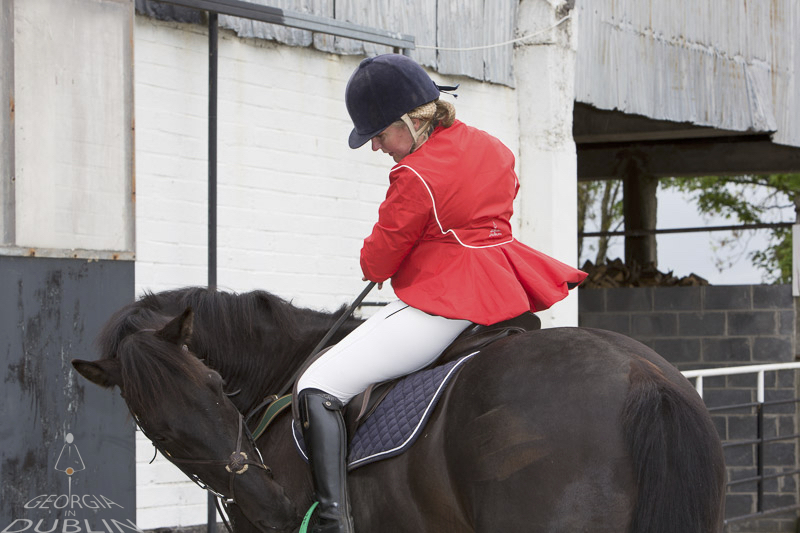 Indeed, it is as ideal for hacking out in as for an outing to the theatre! 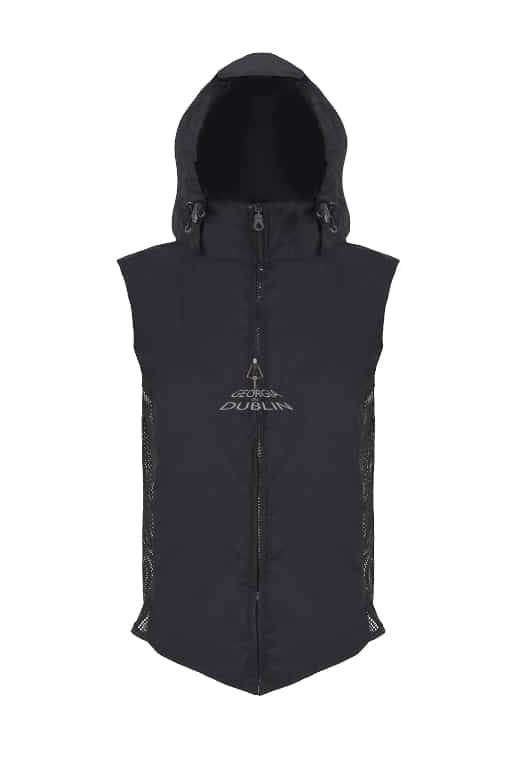 Its detachable waistcoat makes for a great windcheater and one can wear it under other garments and jackets as an extra layer. 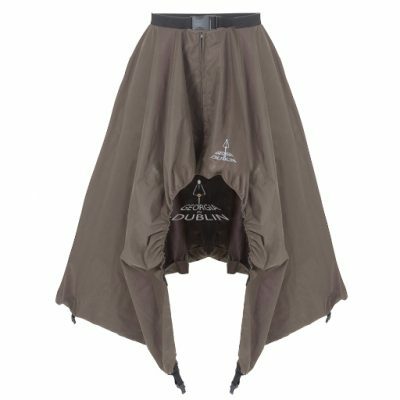 The Hustle&Bustle is elegant and also protects you against gloomy weather. 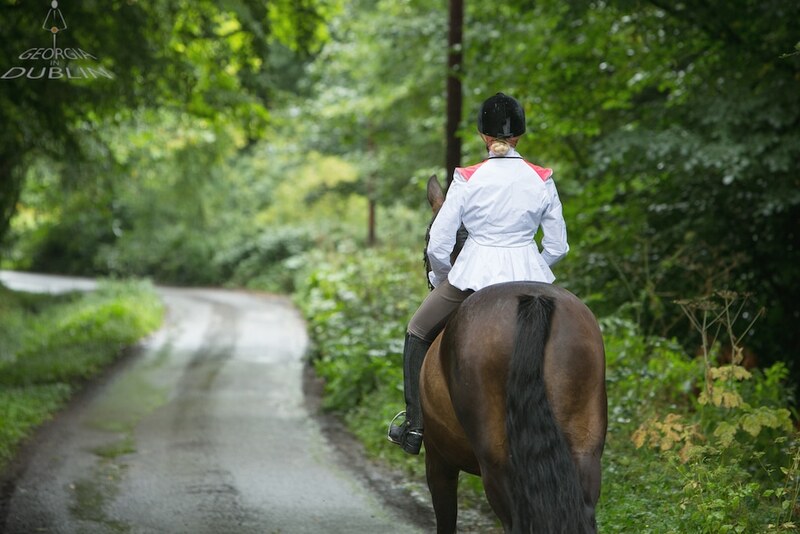 Likewise, it is great for carriage driving as it is practical, waterproof and elegant. 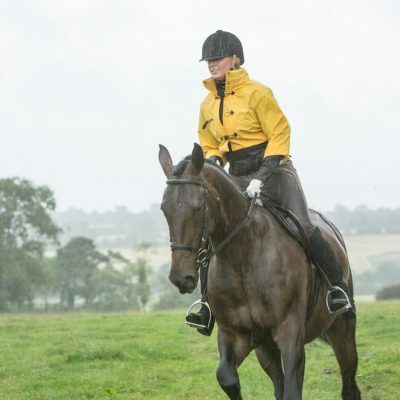 Be seen, be elegant and be unintimidated by impending gloomy weather! 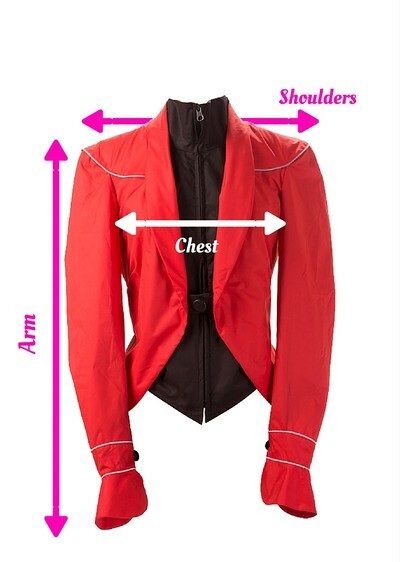 – an inside pocket at the front and a larger pocket in the peplum where you can keep your storm waistcoat, rainwrap etc. 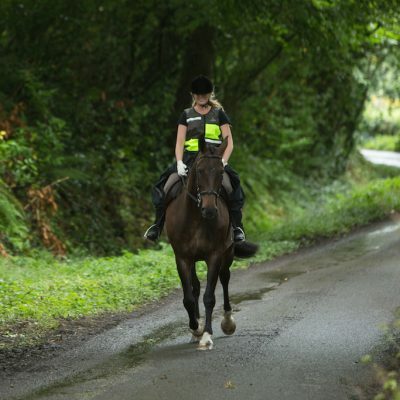 – reflective trim on the cuffs, back and shoulders for visibility on the roads. 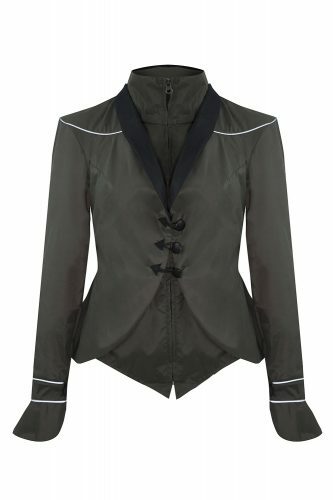 – a storm waistcoat with two pockets at the front and a mesh pleat at the back to accommodate the wearing of bulky clothing. 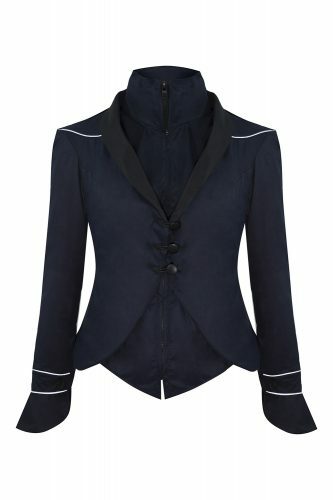 Some Georgia in Dublin Hustle & Bustle jackets are now on sale! 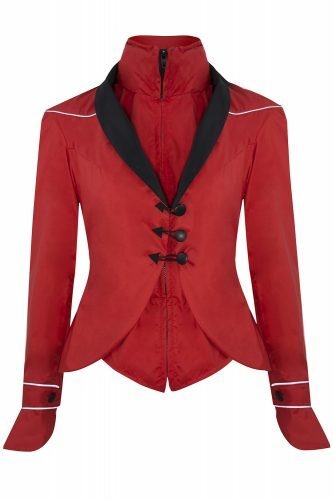 Check our sale page here.